The Heritage Centre opened on 1st February 2018. It is based in the Saint-Pol belltower, at the same place where the tourist information office used to be. 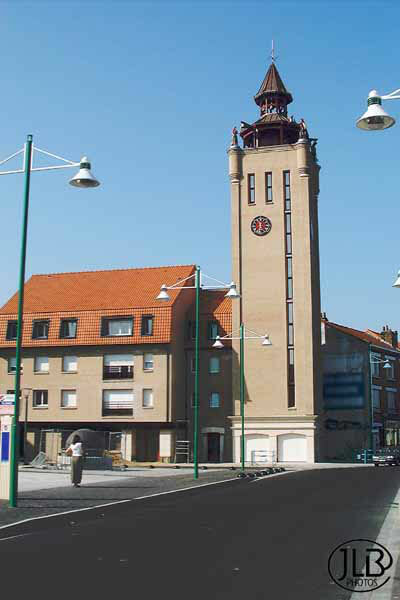 In addition to the usual services provided by the former tourist information office, you are welcome to join us on a journey of discovery in our town, located on the outskirts of Dunkirk. 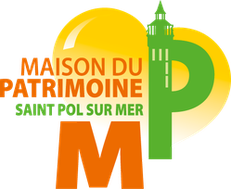 In daily collaboration with the inhabitant, crafts and trades people of Saint-Pol-sur-Mer;, we are committed to making the town more attractive and an interesting place to visite. We look forward to welcoming you at the Heritage Centre in Saint-Pol-sur-Mer where you will explore a town mixing history and traditions with modernity.